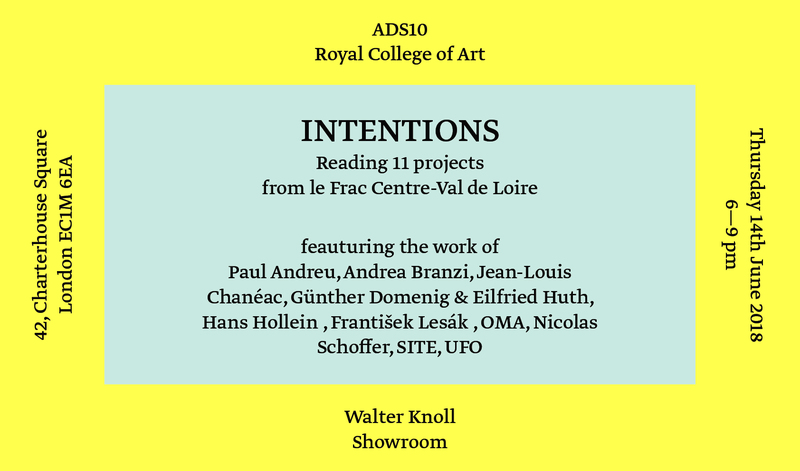 Intentions is a curated table of objects in conversation with and in reaction to a series of Radical Projects from the FRAC Centre in Orléans. 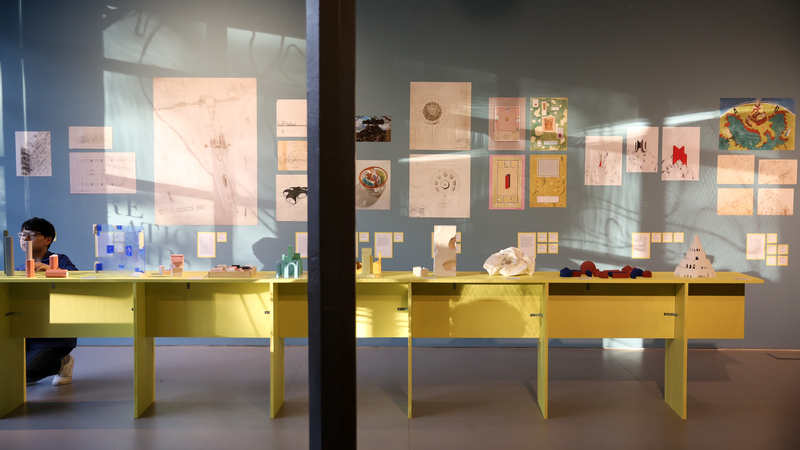 Through this exhibition, ADS10 departs on a unique opportunity to engage with one of the most important collections of Radical Architecture. 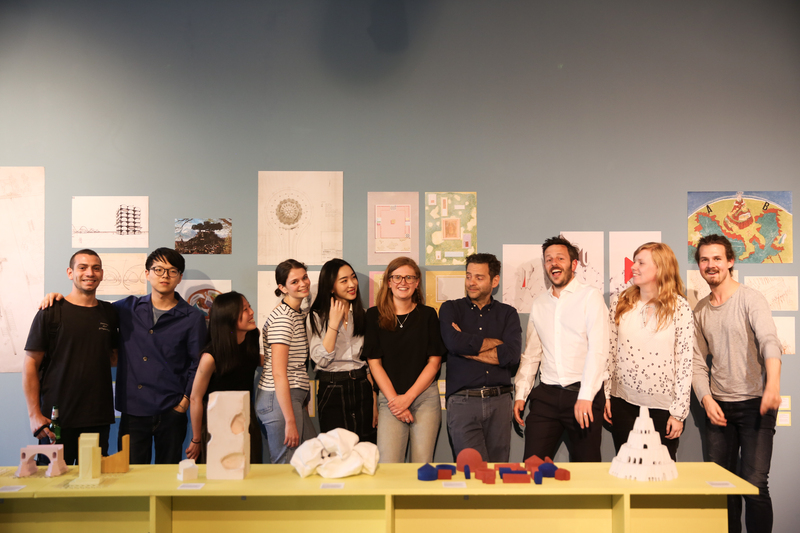 Radical projects are omens of architectural theory; divulging ideas, experiments and research that challenge the current understanding of the city and its transformation. 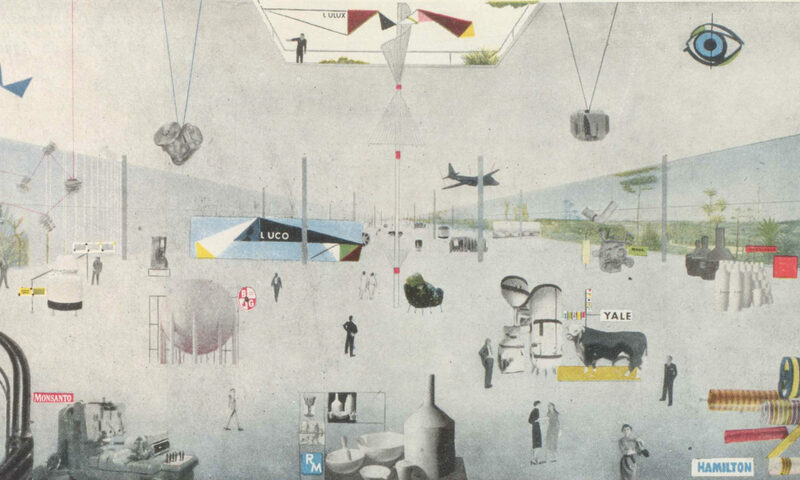 The projects proposed during the latter half of the twentieth century are a critique of existing conditions, imagining alternative ways on constructing and inhabiting the architectural city. Each project originally questioned an existing condition, defining a direction to suggest a new trajectory into the future. Intentions once again questions our current condition as a direct response to these Radical Projects. The exhibition interprets a new vision of the fundamental drive of these radical projects in their quest to reconfigure a new dialogue capable of providing a new urban territory for the future city dweller. 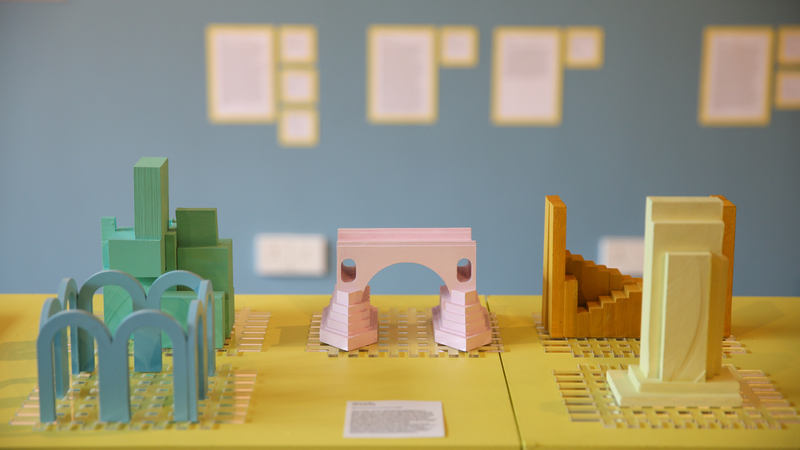 The projects all provide answers to the necessity of rethinking a new use for the city. Participants from ADS10 exhibit their readings of the Radical Projects through the process of making those ideas tangible. The translation from radical projects to new objects will expose and give new understandings to our contemporary condition, reconstructing the radical in the present day. Radical Projects are propositions that bring collective rituals to the extreme formal, social and political conclusion. 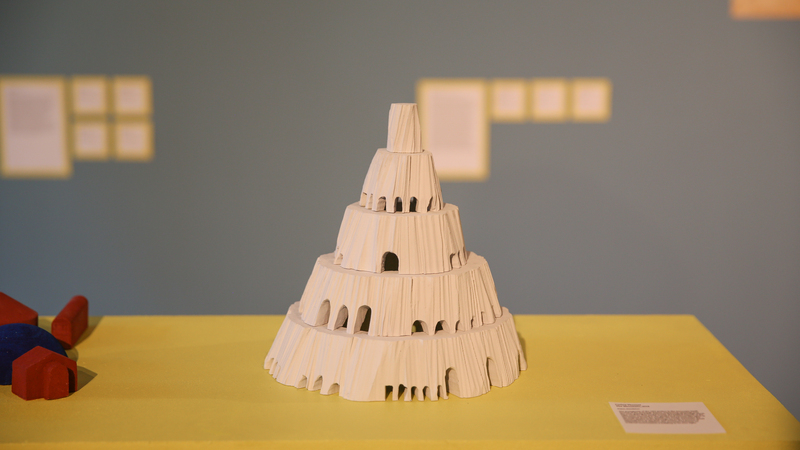 Each of the different works from the collection is a dialogue articulating the tension between following the commands of functionalist architecture and an engagement in a radical redefinition of the city. They are rootless in their critique of the existing conditions and in their imagination of alternative ways of constructing and inhabiting territory. In this perspective, being “radical” is to push the necessity of ritual collective actions beyond the material limits of architecture and the city, to the point of accepting as a consequence the dissolution of architecture itself. By carrying out a precise analysis of the sociological mutations of their times, they created “urban systems” capable of globally organising and anticipating new lifestyles, defining a direction and an intensity to suggest the trajectory into the future Between pragmatism and utopia, the featured projects embody the myth of a culture fascinated by the cybernetic dream and space exploration, laying the foundations for a new environmental conscience, delivering “negative” visions of a humanity enslaved by the ideology of progress. Intentions was in partnership with the Frac Centre of Orléans and Modelab.